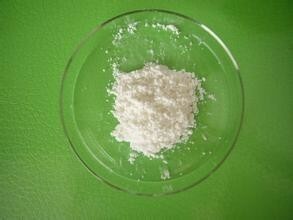 1.Inhibit the activity of Tyrosinase, prevent the synthesis of melanin. 2. Improve the synthesis of collagen, accelerate the complexion of skin. 3.Strong antioxidation, eliminate the free radical. 4. Resist inflammation, inhibit the growth of bacteria.